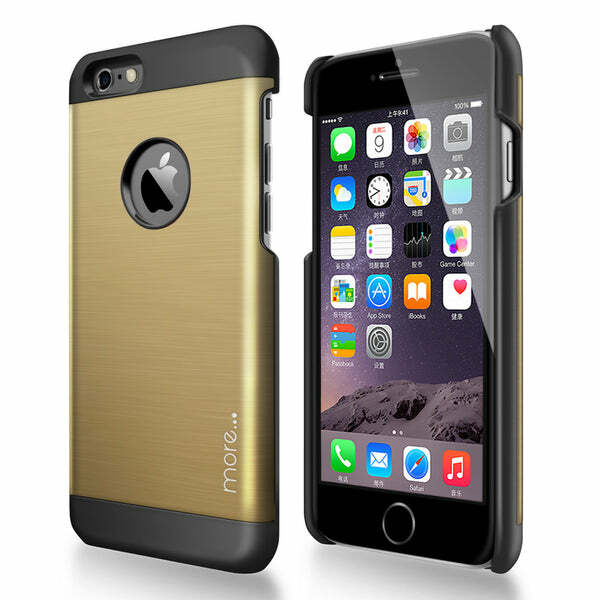 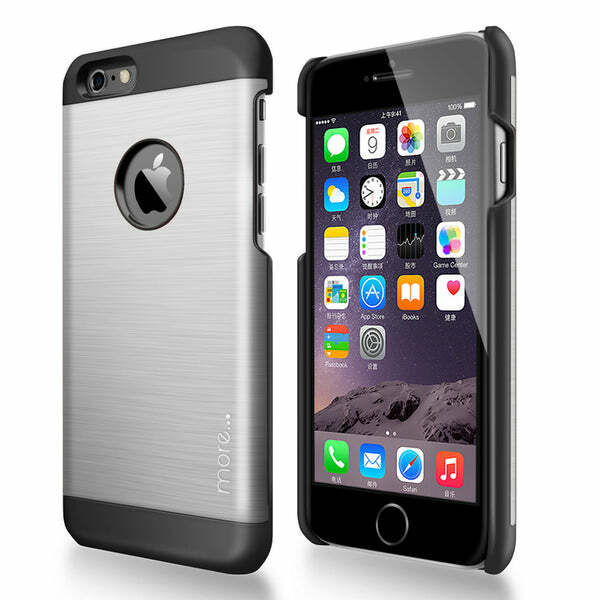 Made from anti-scratch coated polycarbonate and durable brushed aluminium plate. 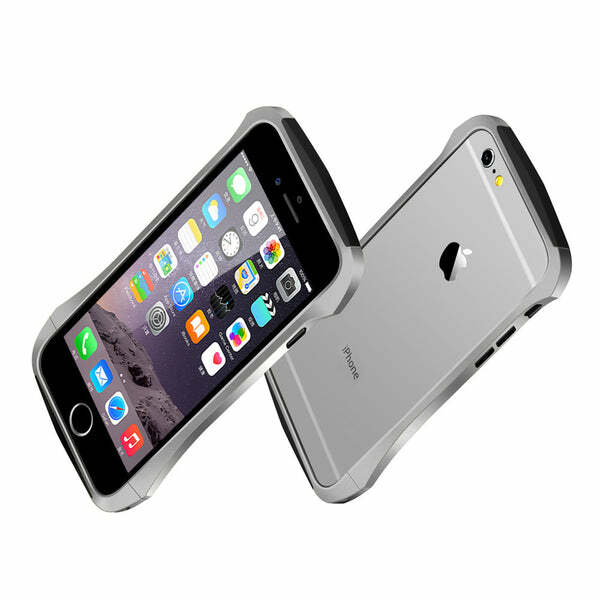 Moulded to fit perfectly with a slight lift of bezel to allow your iPhone to be put screen-side down on a flat-surface without any worries. 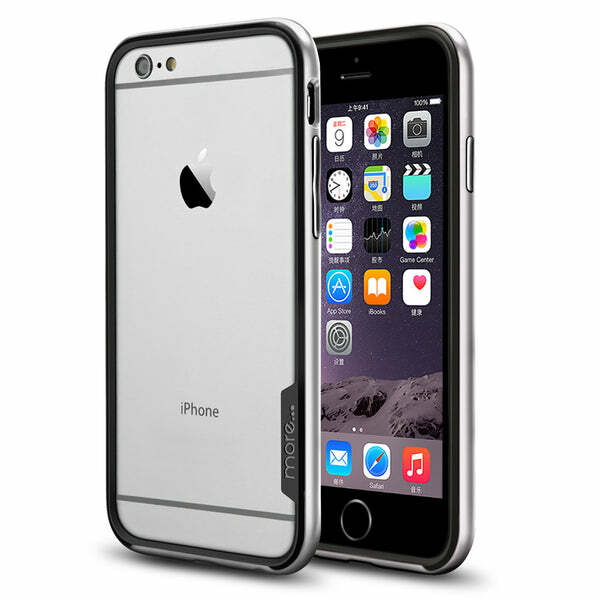 Glaze Aluminium series feature a precision logo cut-out, special coating on the polycarbonate wheel to reduce the amount of scratches, dirt, and oil residue left on your iPhone along with an anti-slip grip control. 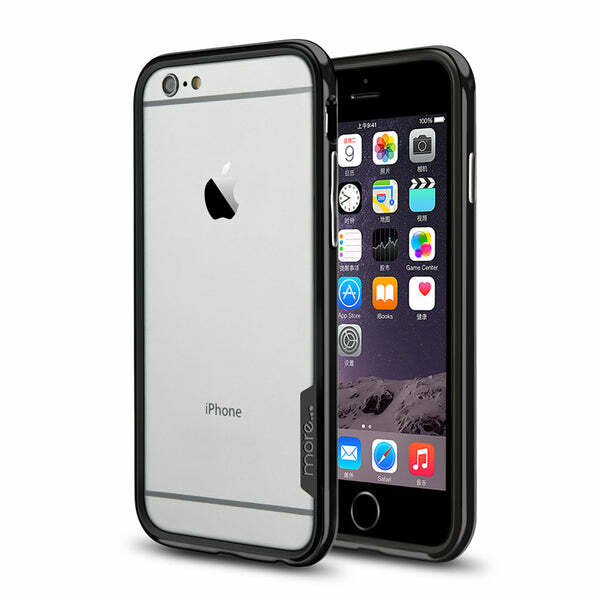 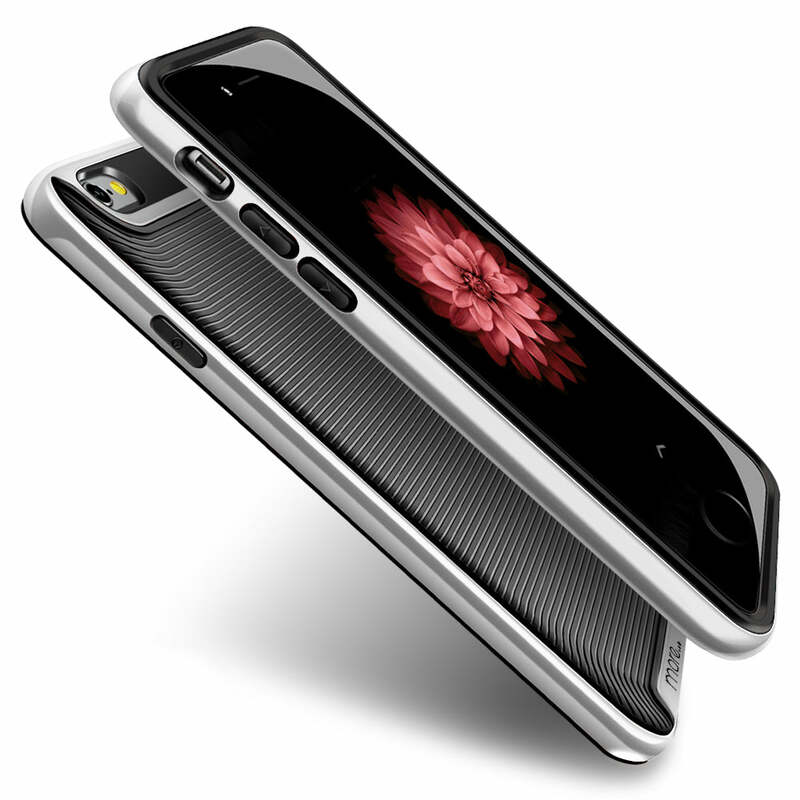 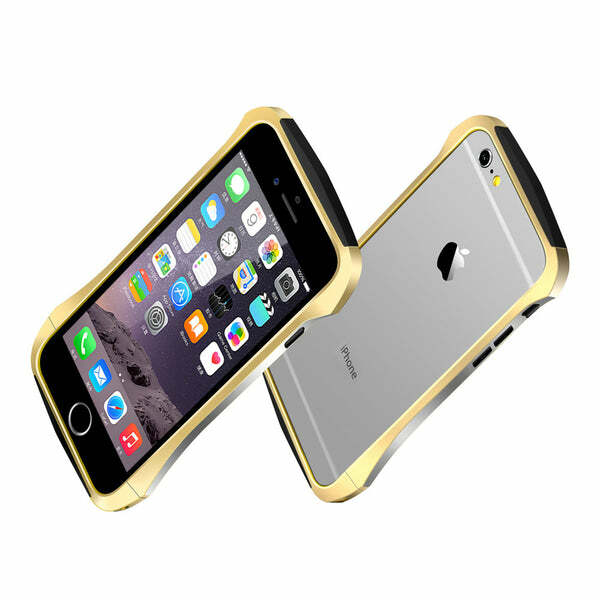 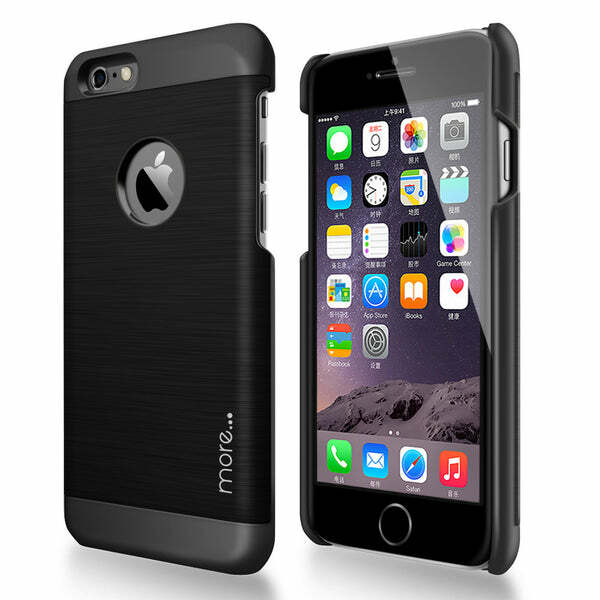 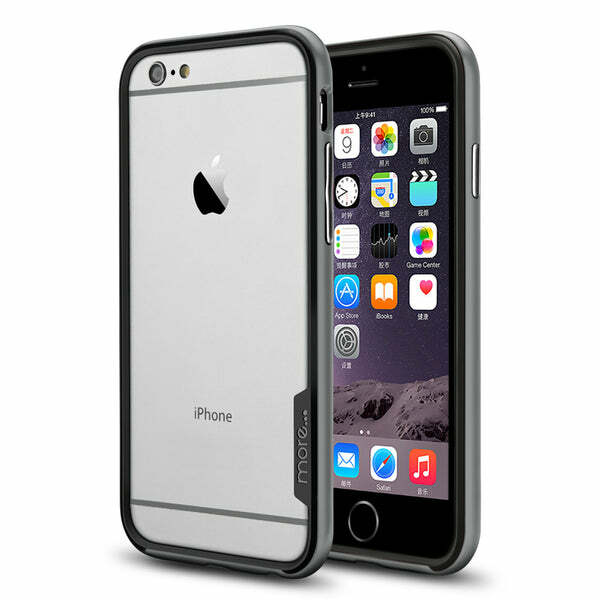 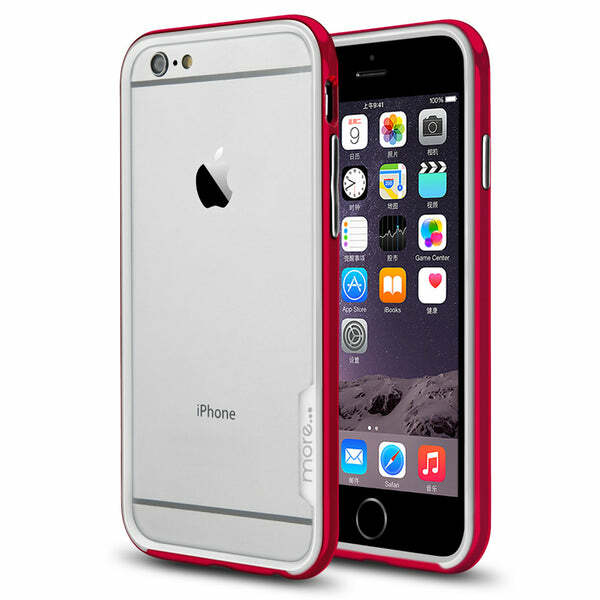 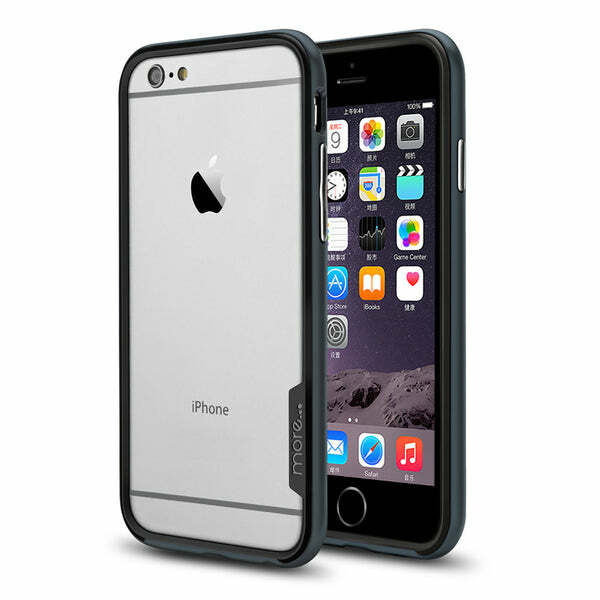 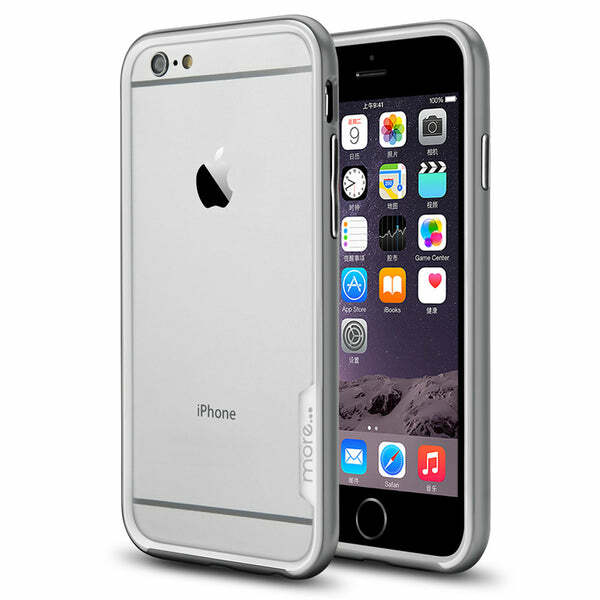 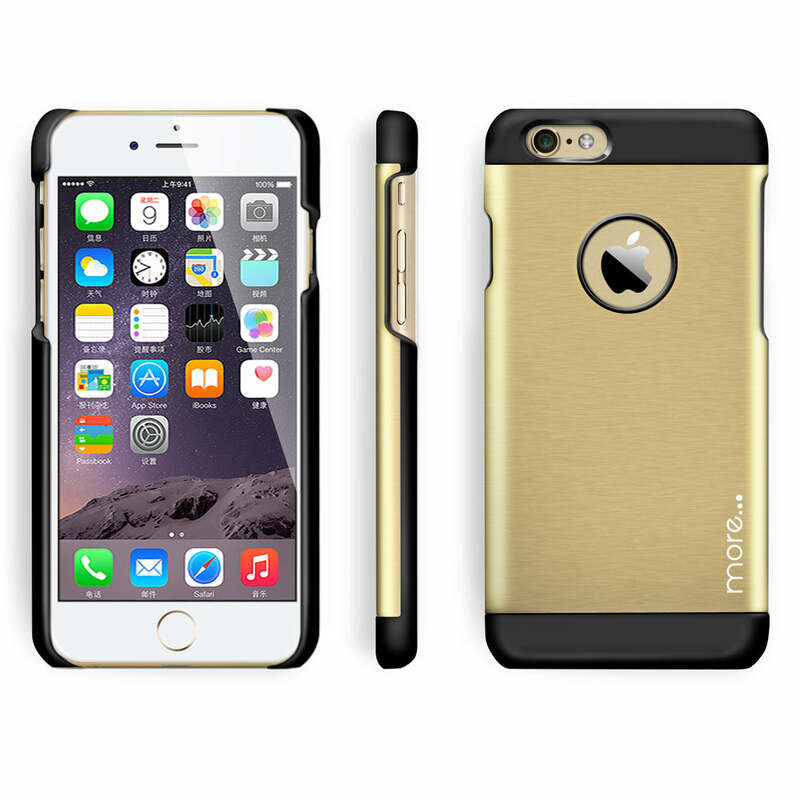 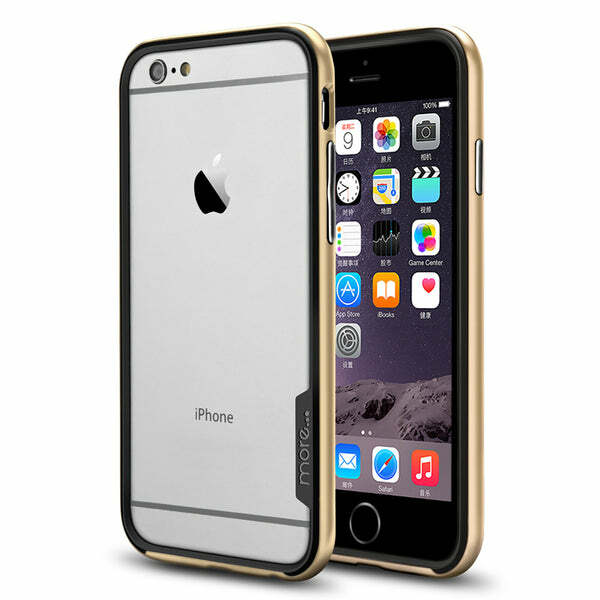 Glaze aluminium series feature all necessary cut-outs for ease of use of ports and features of your iPhone.